Peter Alexander (b.1939, Los Angeles, CA) has been widely exhibited in galleries and museums worldwide since the mid-1960s including a career survey at Parrasch Heijnen Gallery in 2016. 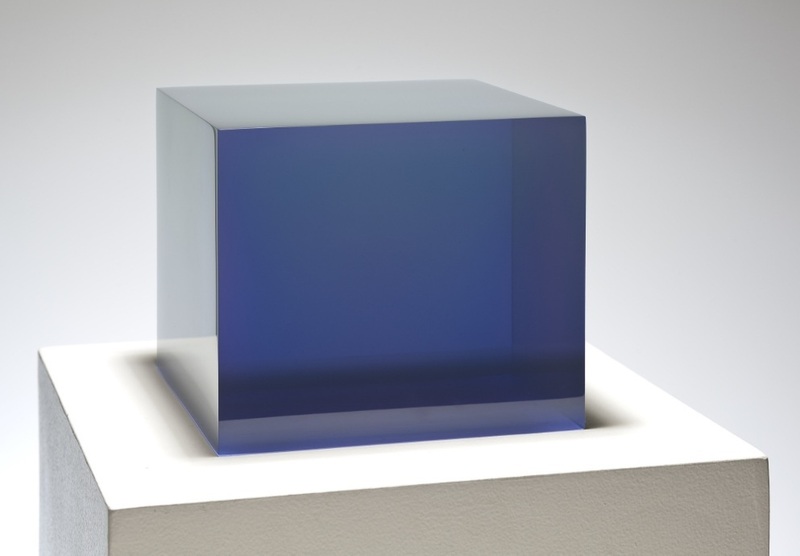 His work is an active exploration of resins and color, transparency, and translucence. Alexander’s vision is one of creating a generative object – an entity that appears to emit its own light and energy. Peter Alexander is the recipient of multiple honors and awards including a National Endowment for the Arts Fellowship in 1980 and the California Art Award in 2014. 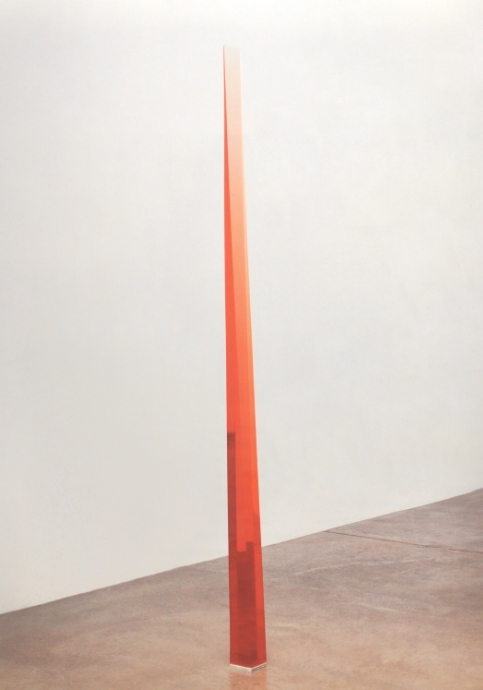 In 1999, the Orange County Museum of Art (Newport Beach, CA) mounted a retrospective exhibition In this Light inclusive of painting and sculpture. His work resides in the permanent collections of numerous institutions including the Museum of Contemporary Art, Los Angeles, CA; the Solomon R. Guggenheim Museum, New York, NY; the Metropolitan Museum of Art, New York, NY; the Los Angeles County Museum of Art, Los Angeles, CA; and the Museum of Modern Art, New York, NY.